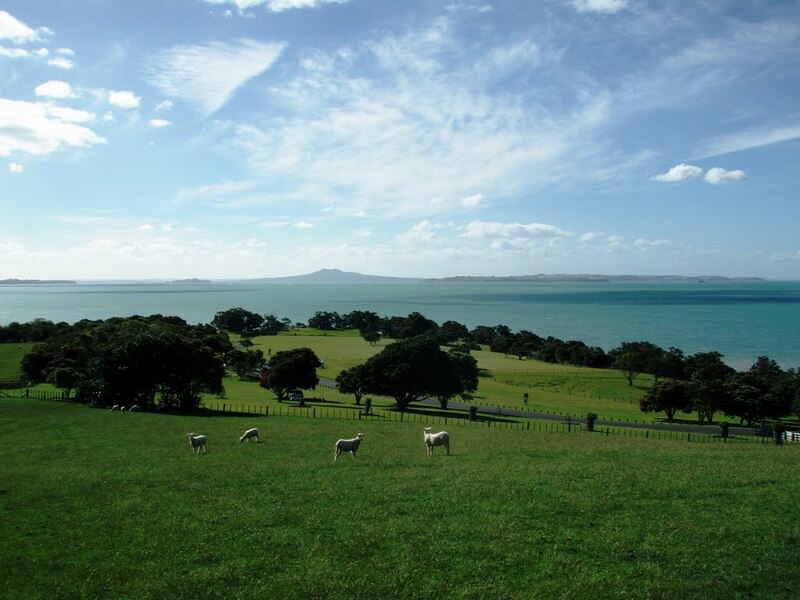 Omana Regional Park lies on a gently contoured knoll with expansive views of the inner Hauraki Gulf. It is a working farm and has pet farmyard animals. Safe swimming beach. Gentle perimeter walk along clifftop as well as well formed bike track through middle of park, suitable for small children. Playground/BBQ facilities.